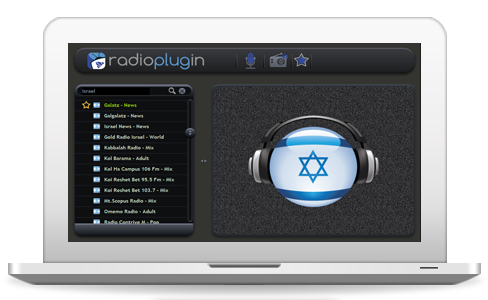 Reka (Israel Radio International) is one of IBA services broadcasting in several languages for immigrants and listeners in other countries. It is an important link between Israel and Jewish diaspora. In terms of content, the channel covers news, topics related to Judaism, culture and the history of Israeli people, as well as immigration and absorption matters. Reka in Russian has the biggest desk in station, established in 1958 by Viktor Grajevsky. For decades Reka in Russian had worked in close cooperation with Nativ (Lishkat Hakesher or The Liason Bureau). Nativ, the organisation that encouraged repatriation from USSR and fought for it, had the last word in everything concerning the content of the programs. In 1996, both Reka Russian desk and Reshet Hey (Network 5), also broadcasting in Russian, had been united. Jerusalem desk (ex Reshet Hey) had become news desk working in along with Reshet Bet. Each hour on the hour it broadcasts newscasts and delivers most of the programs on present-day matters, aired from Tel-Aviv.